1. It contain 100 times more water that helps to keeping our scalp and skin moisture for longer time and also keep your skin and hair more fresh. 2. 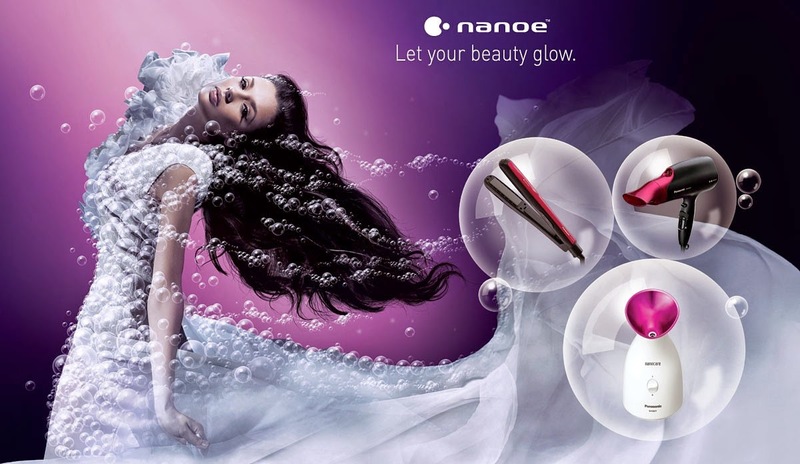 The nanoe powered hair dryer keep your hair silky. It removes all dryness from your hair. Regular use of Panasonic hair dryer can keep your hair moisturize. 3. Facial Steamer work like a perfect cleanser for your face, It helps to remove all dryness and dark spot from face. This works completely in unique way.